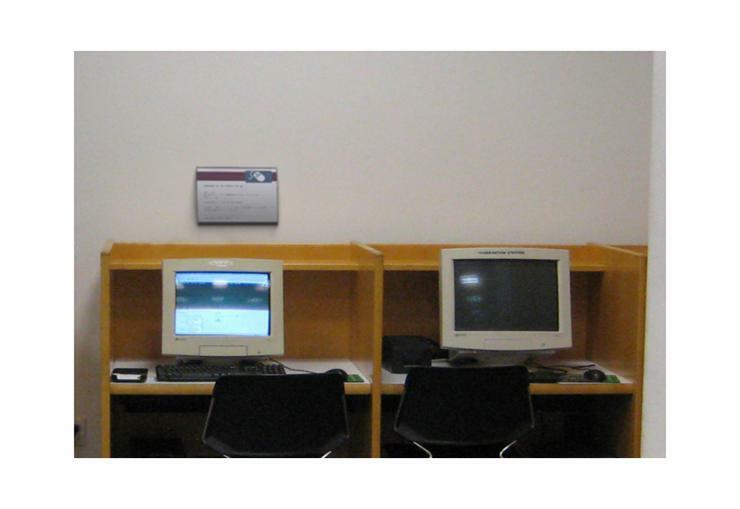 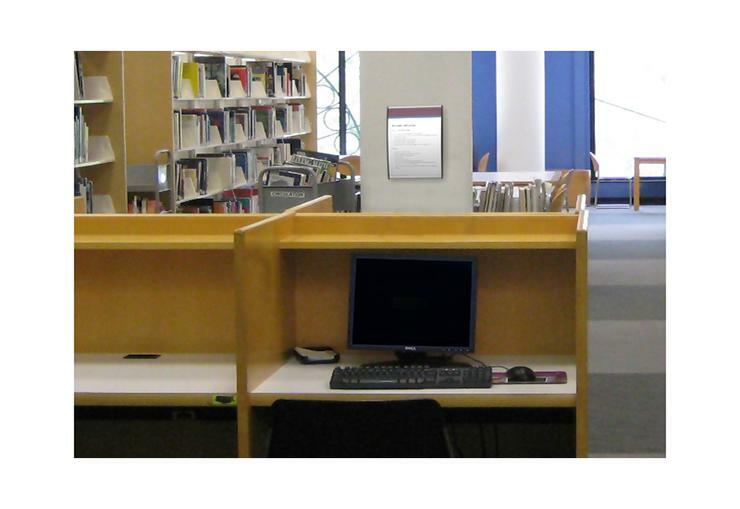 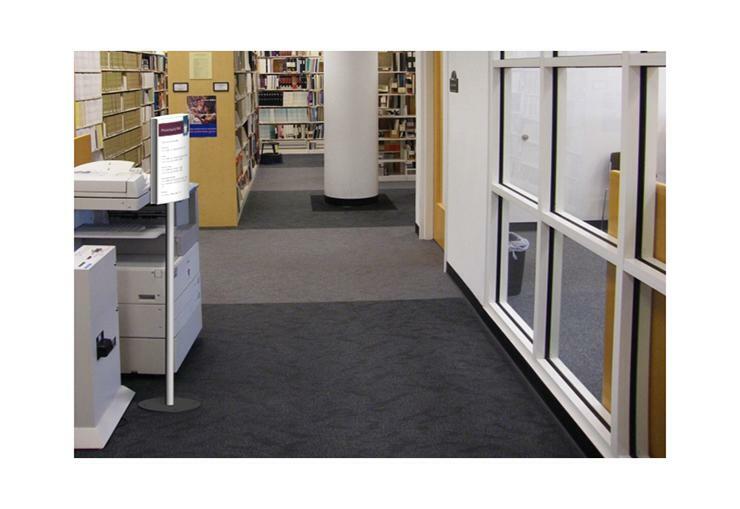 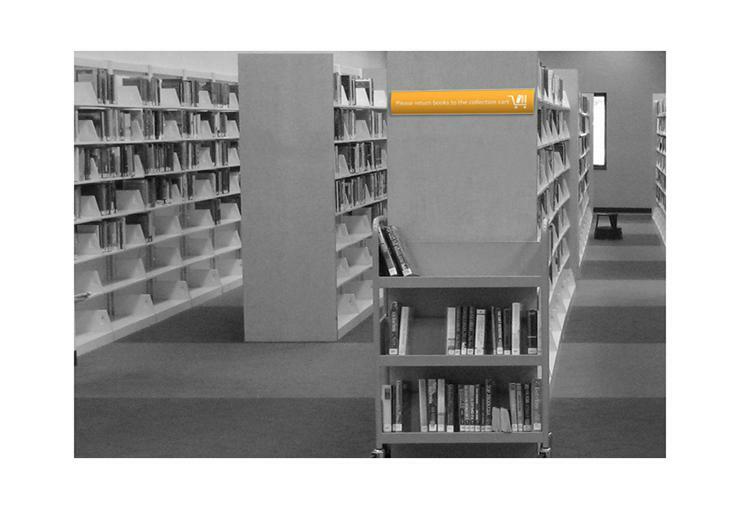 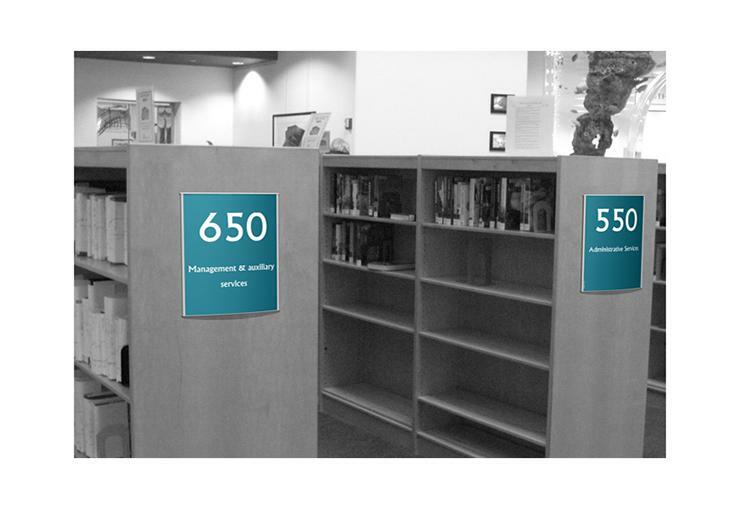 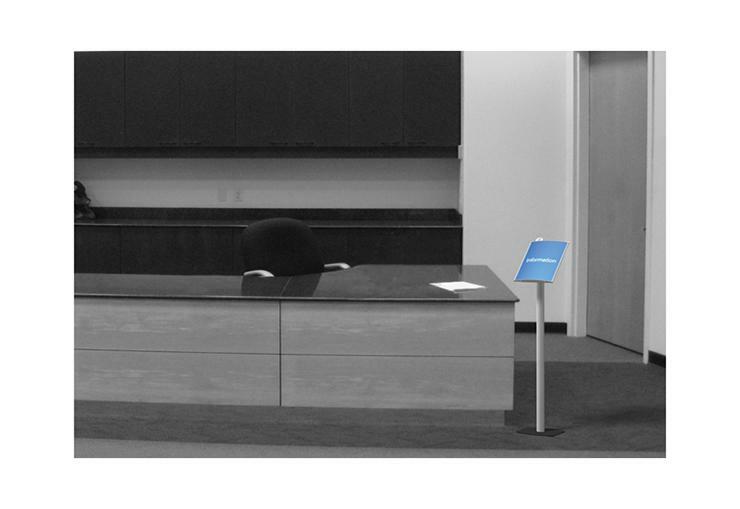 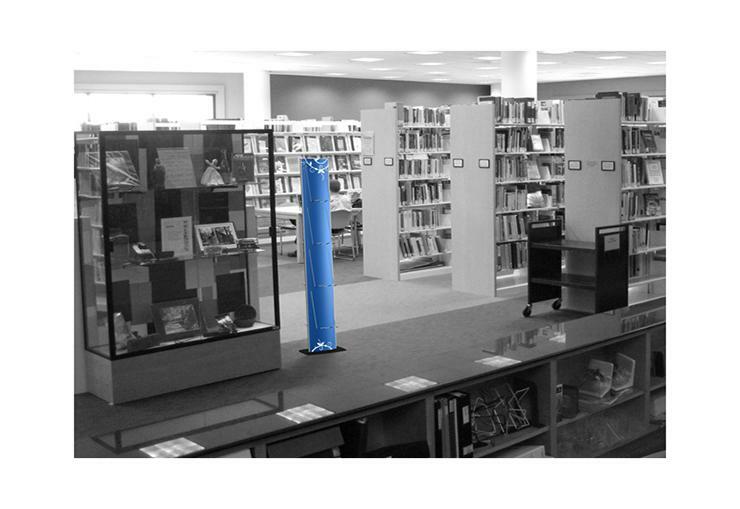 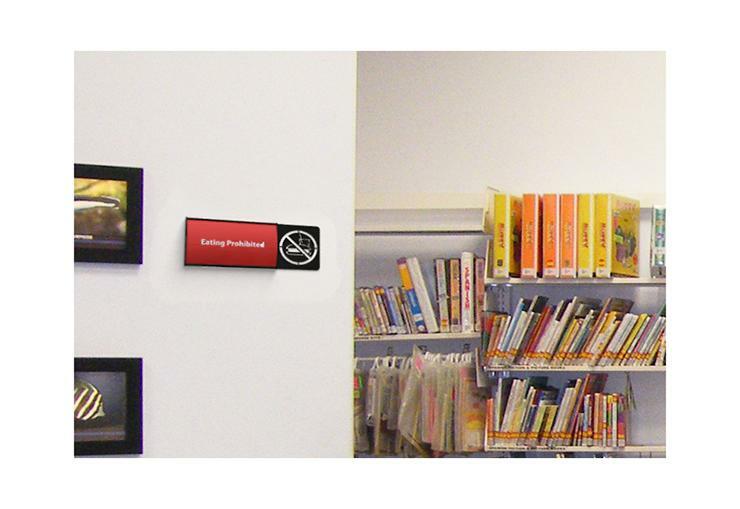 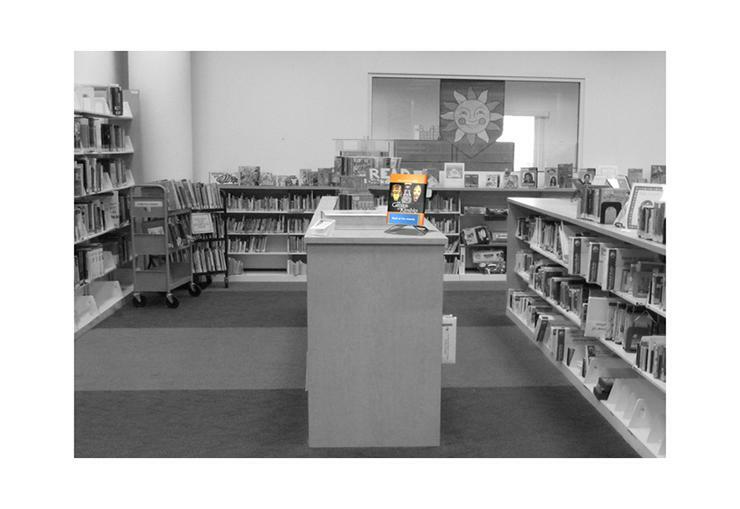 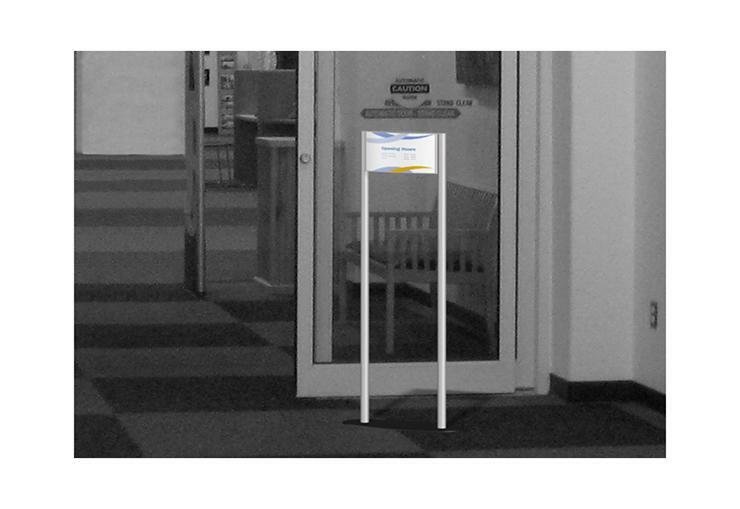 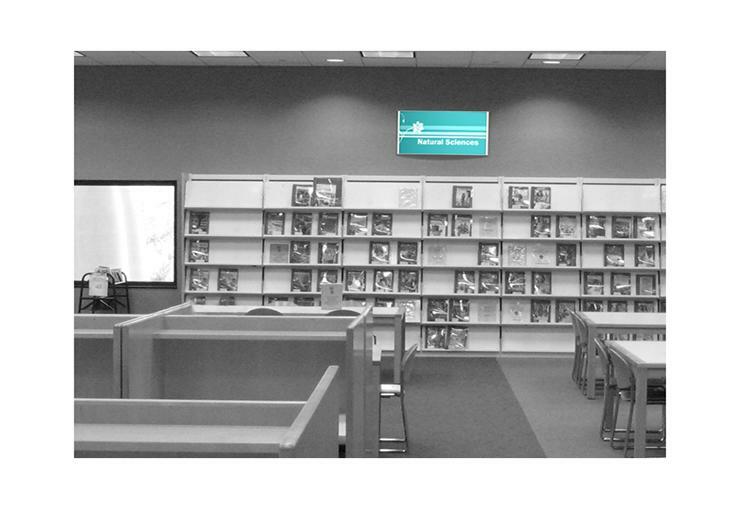 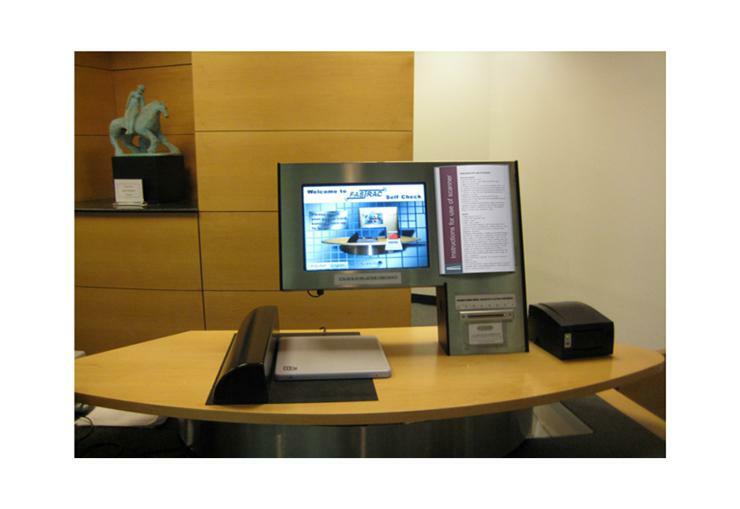 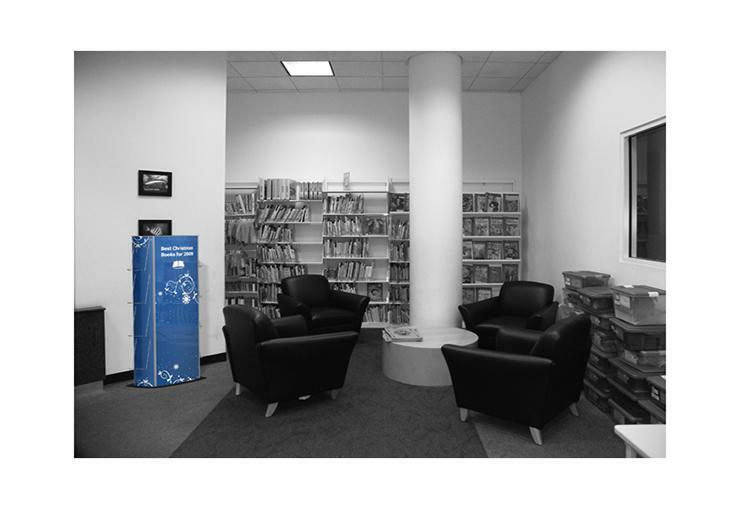 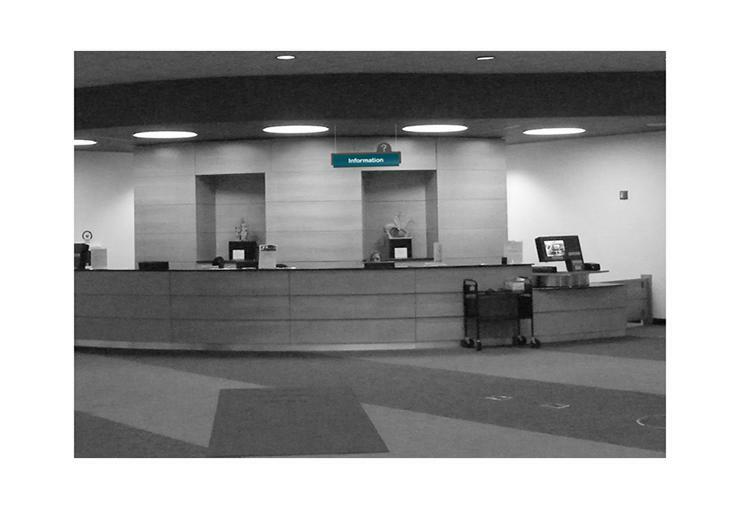 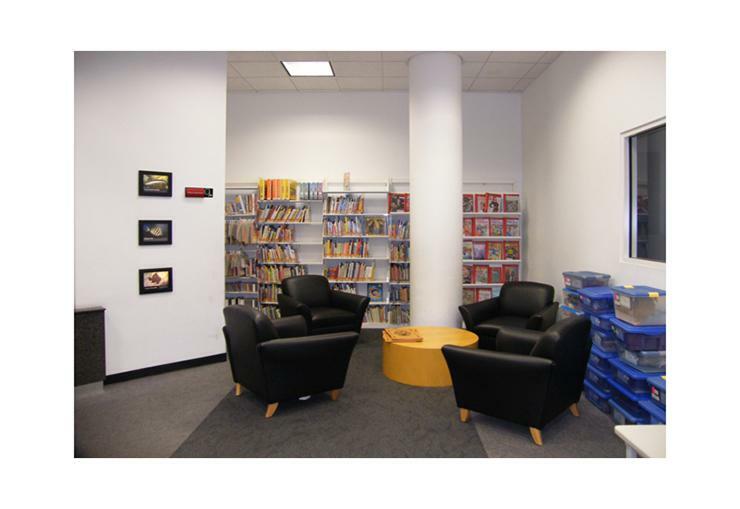 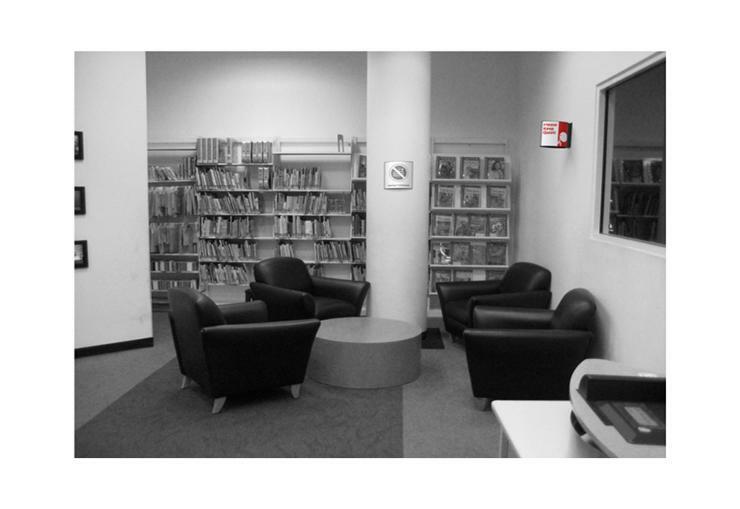 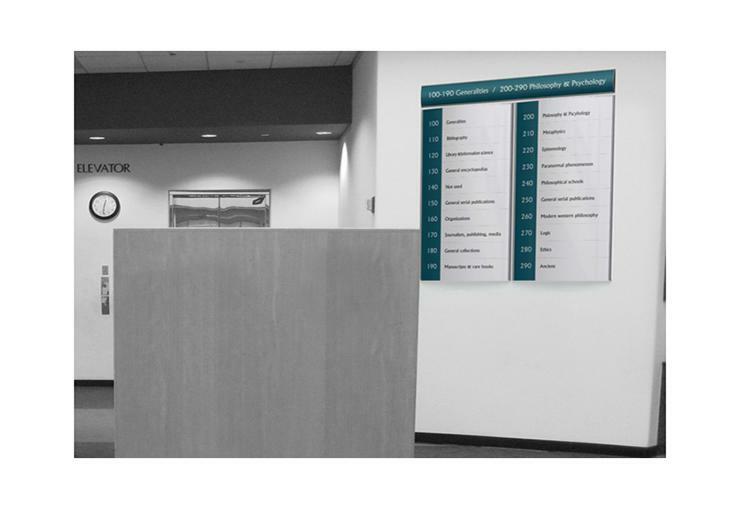 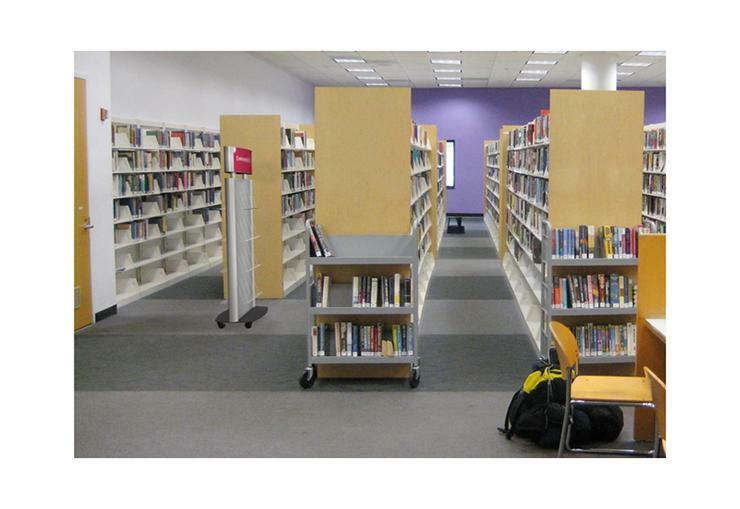 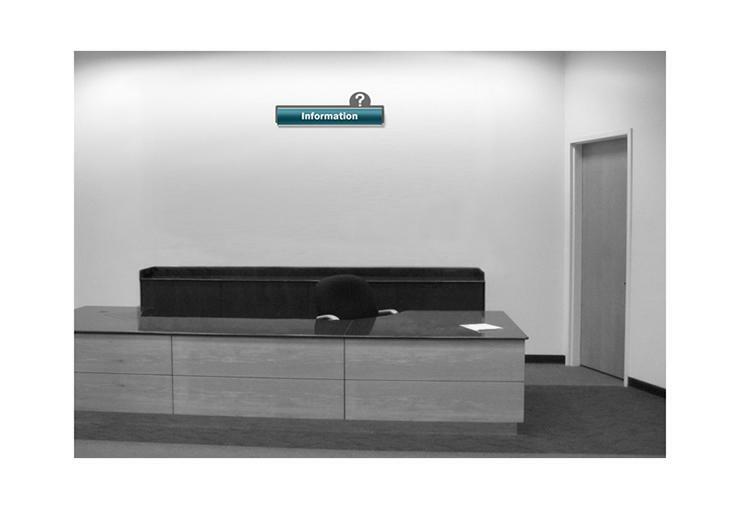 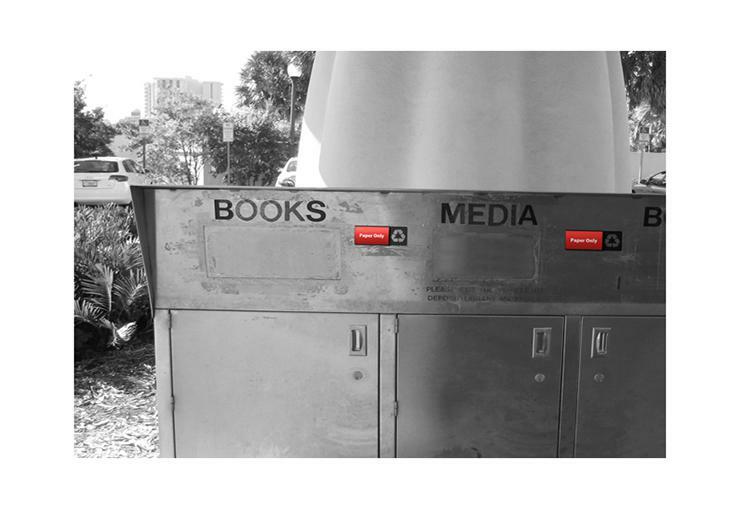 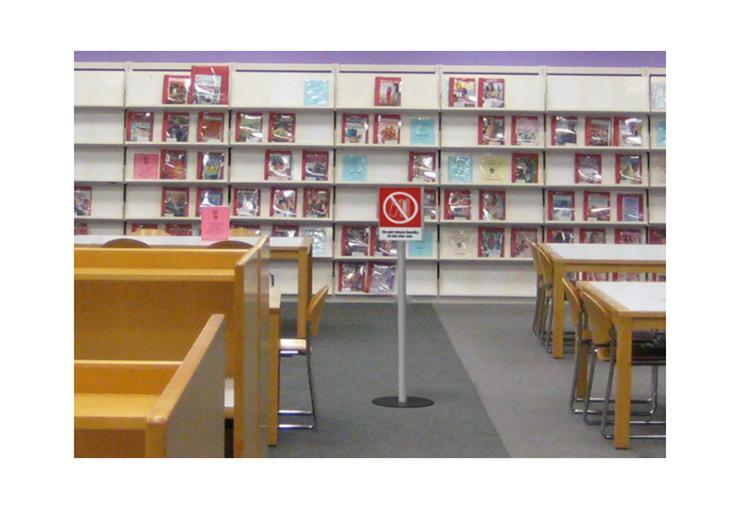 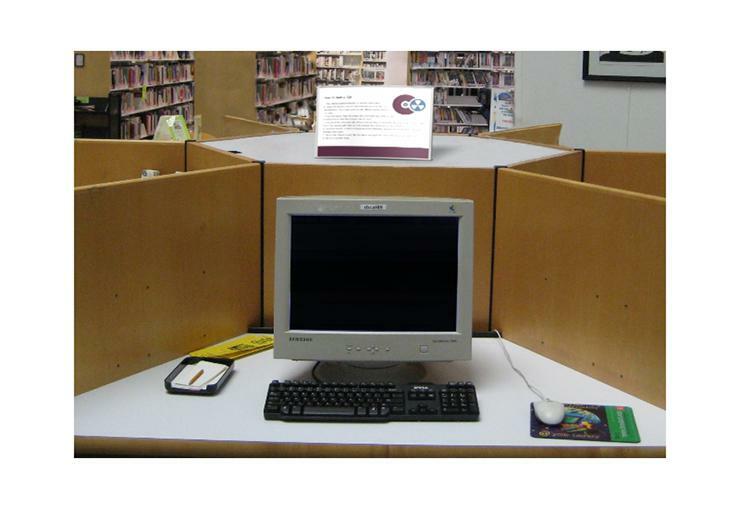 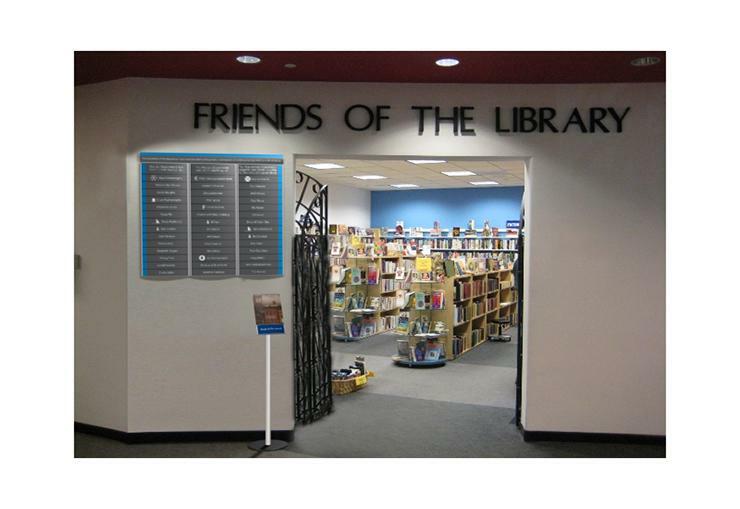 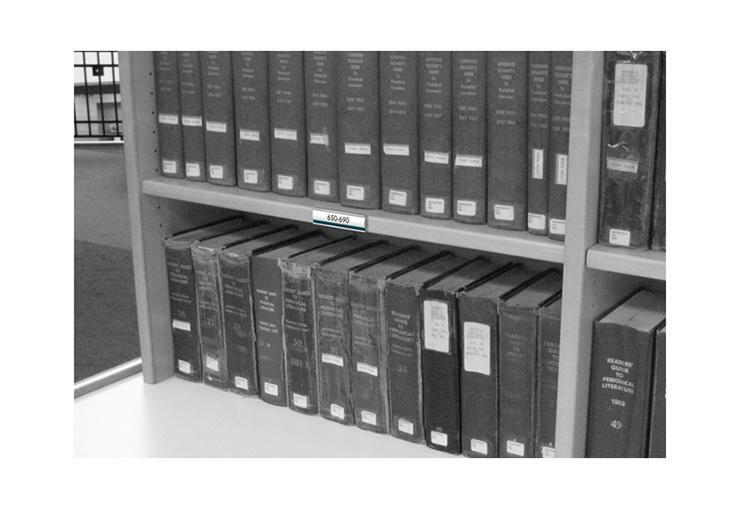 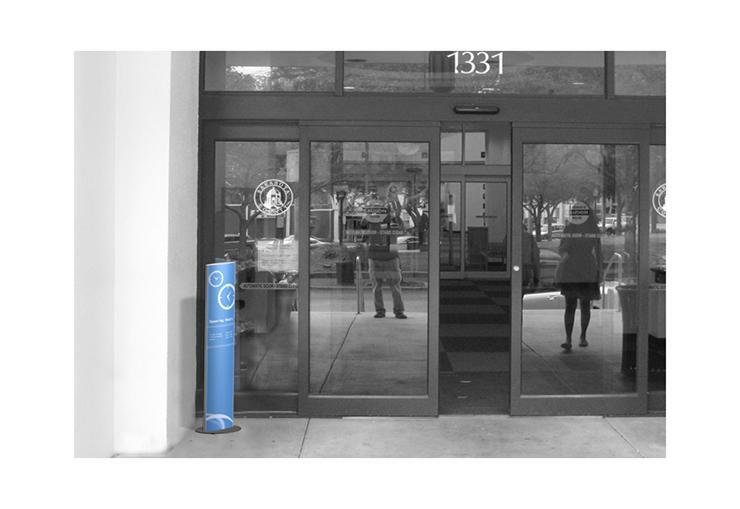 Get your message across with our floor stands or tabletop stands at your local library. 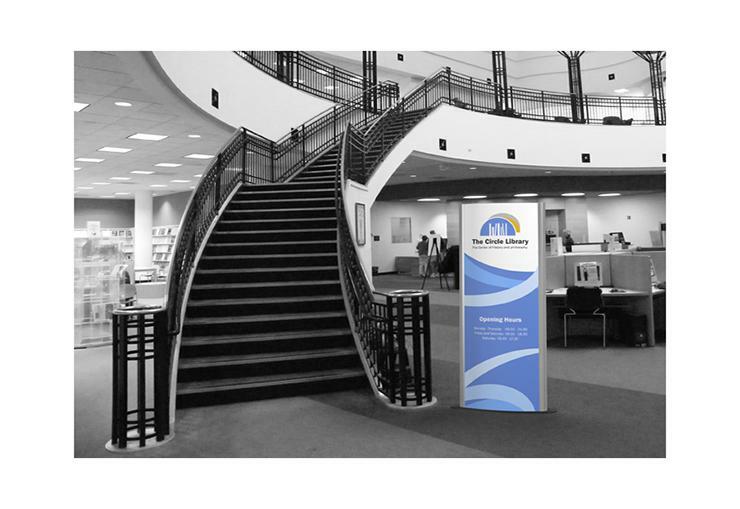 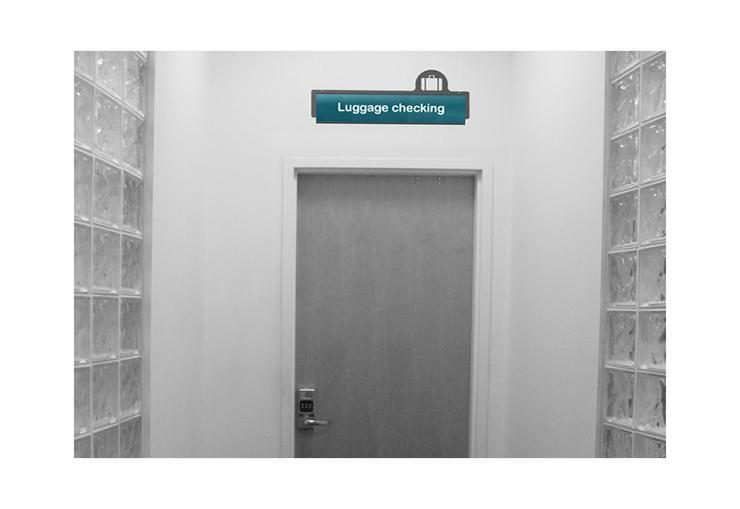 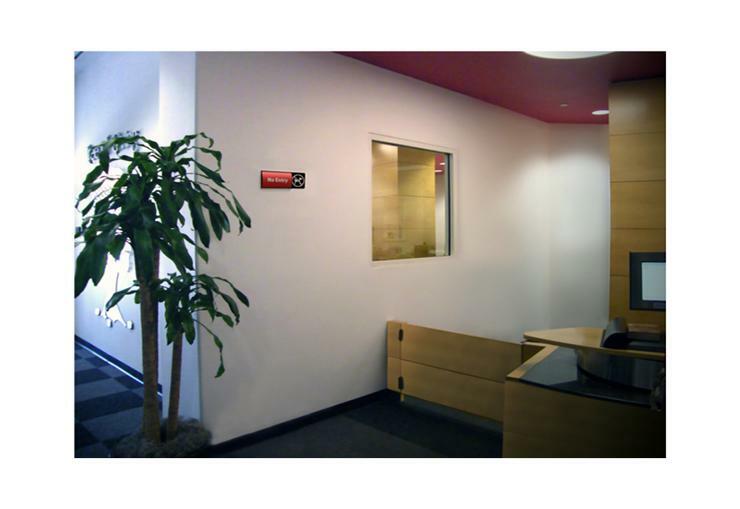 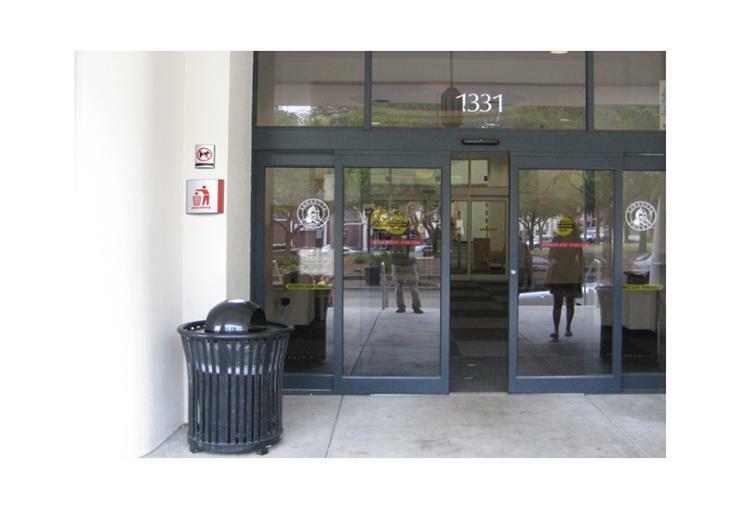 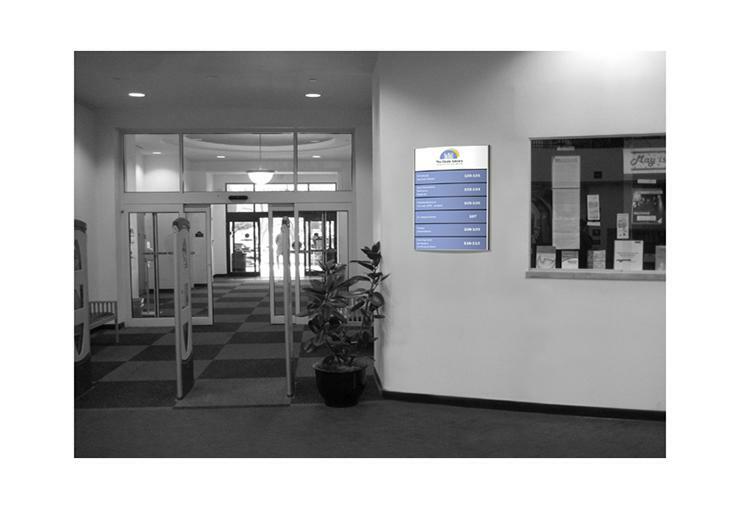 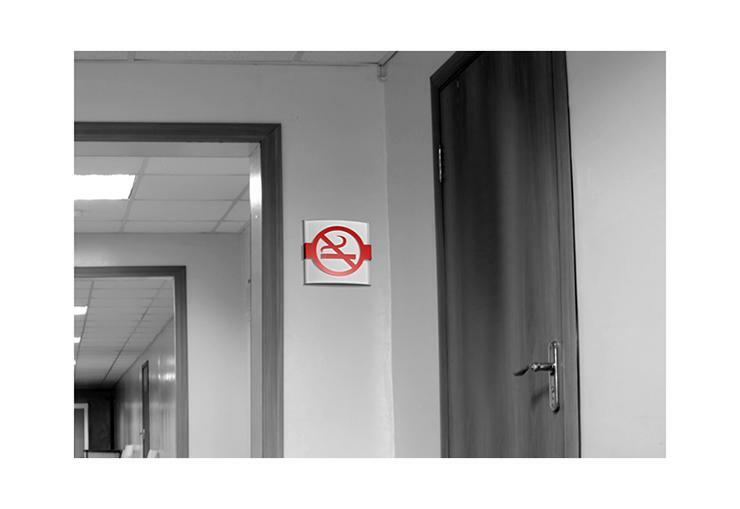 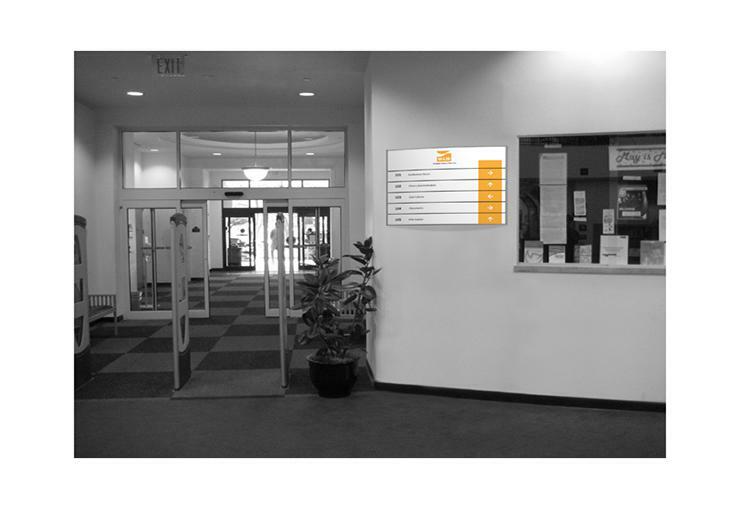 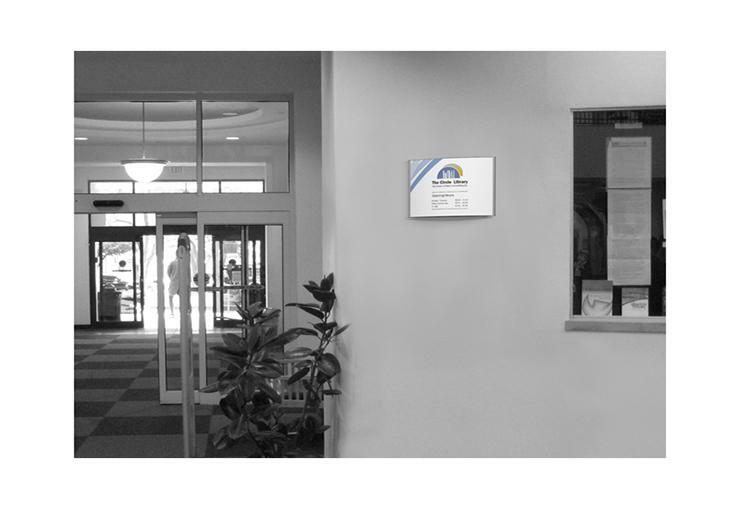 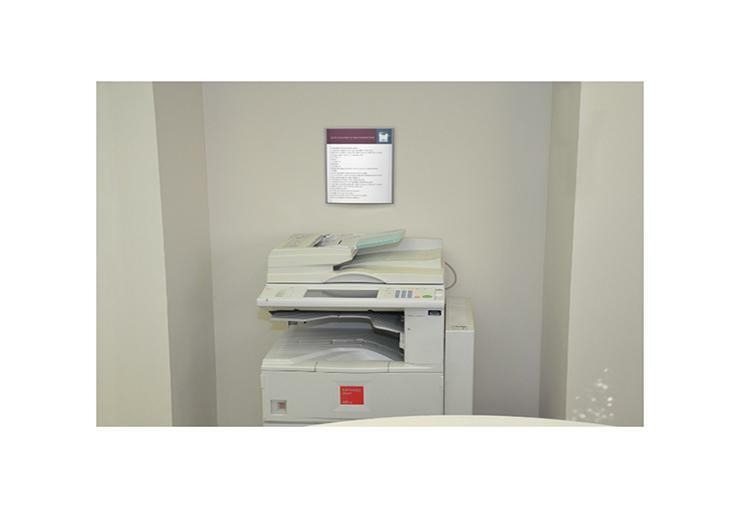 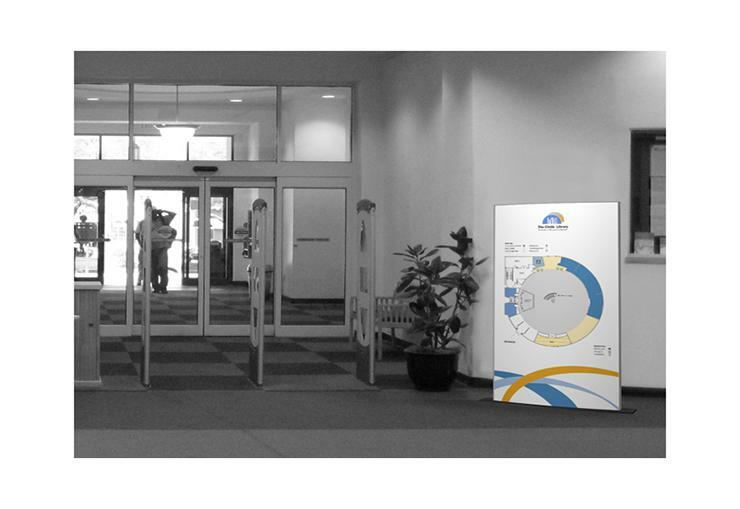 We offer banner stands, Snap Frames, sign holders, door signage and more. 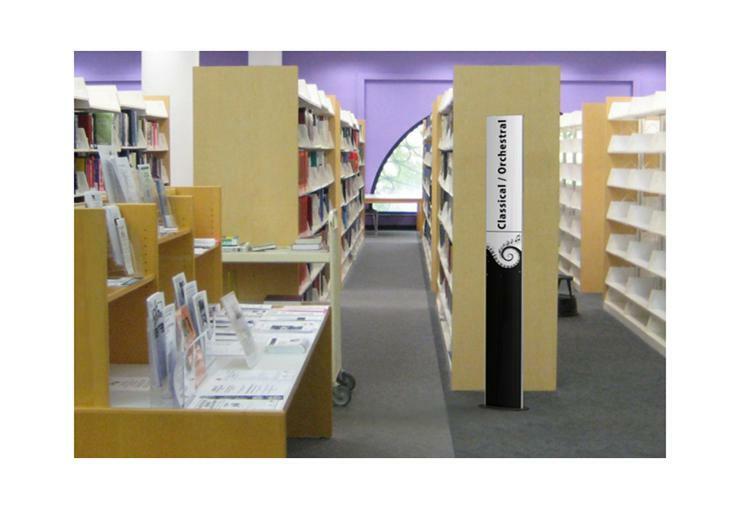 These message stands are very elegant and come in variety of sizes and colors. 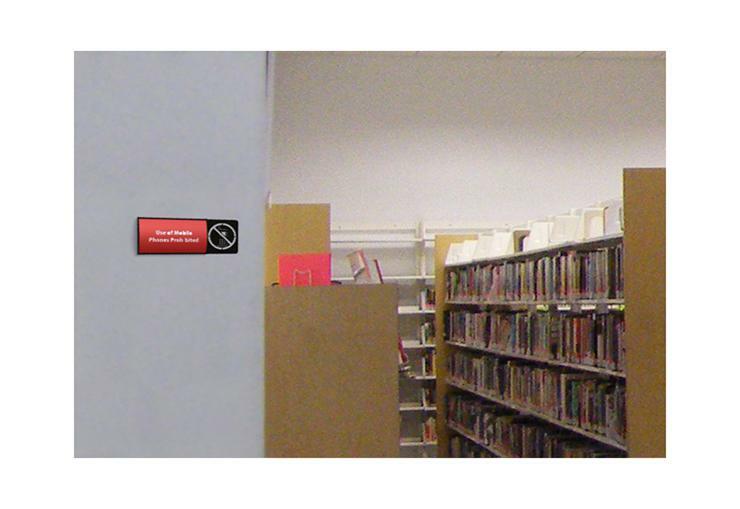 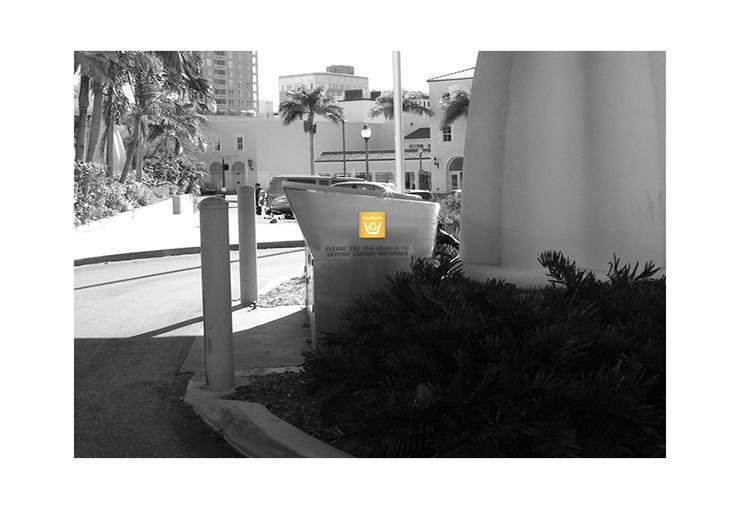 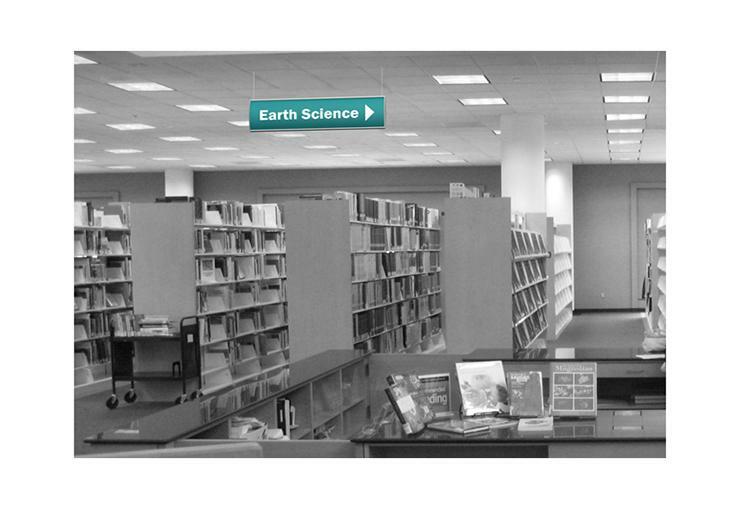 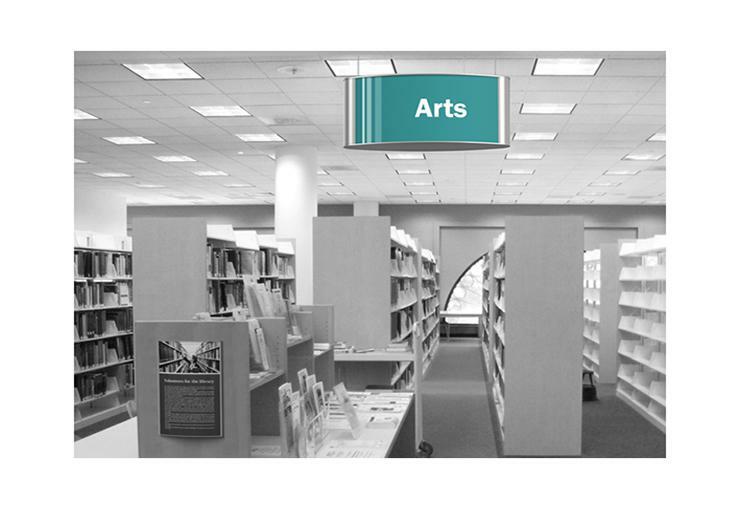 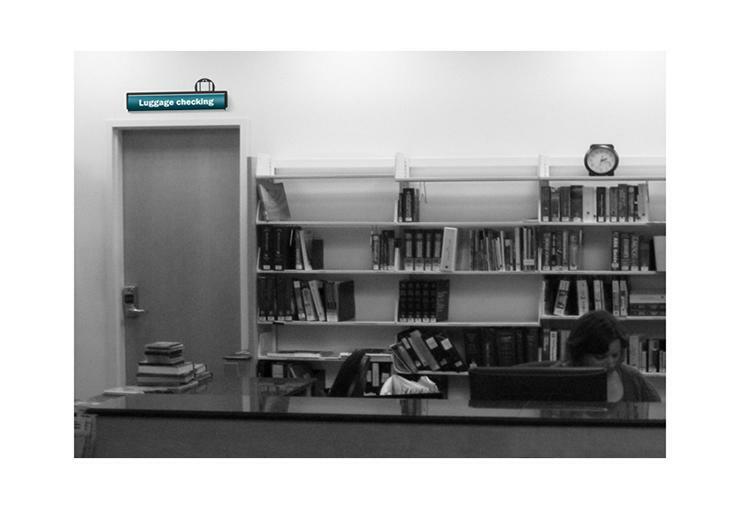 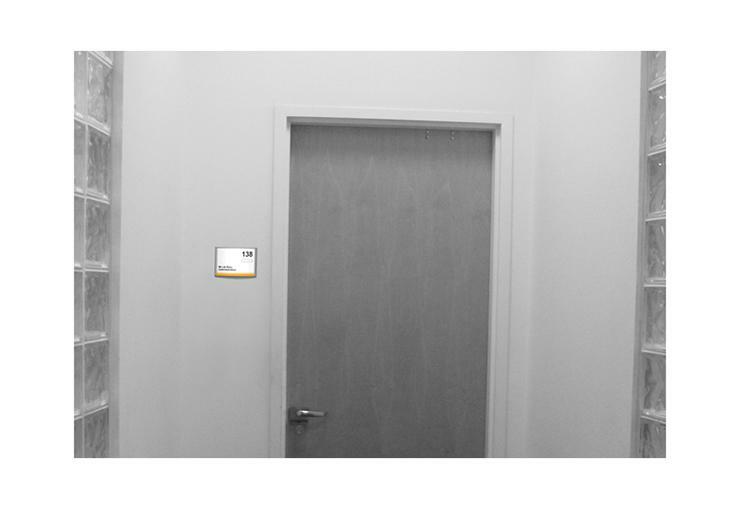 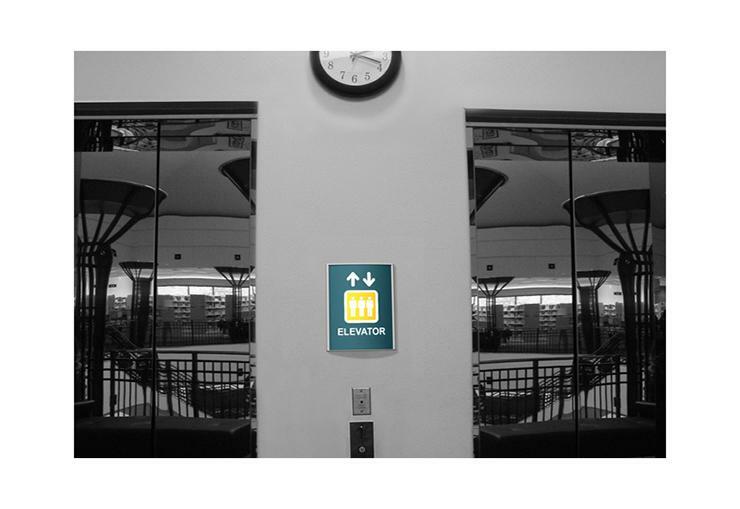 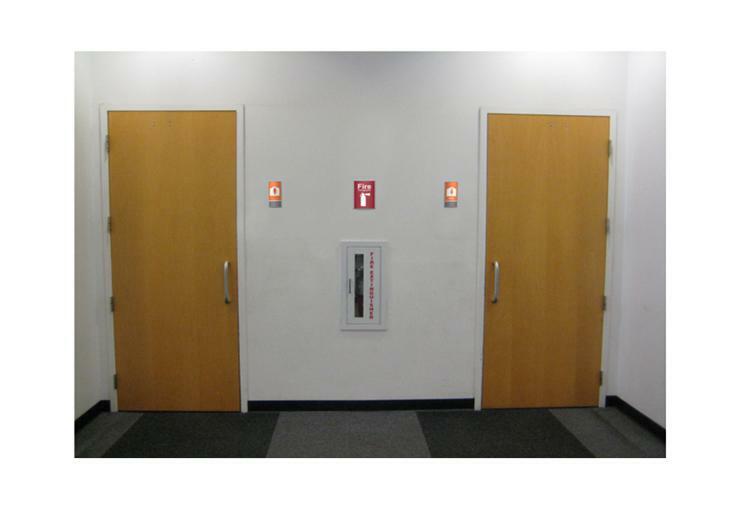 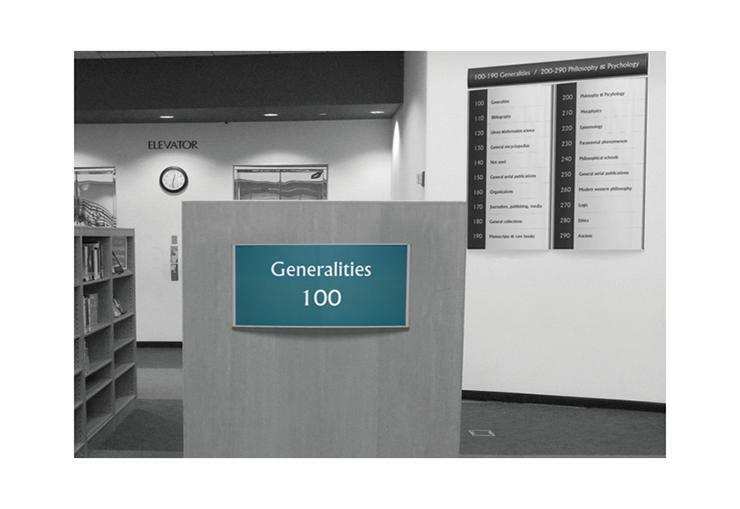 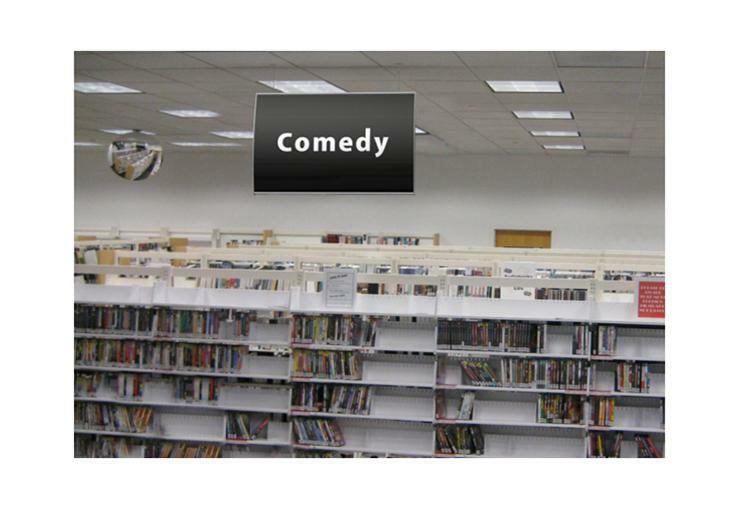 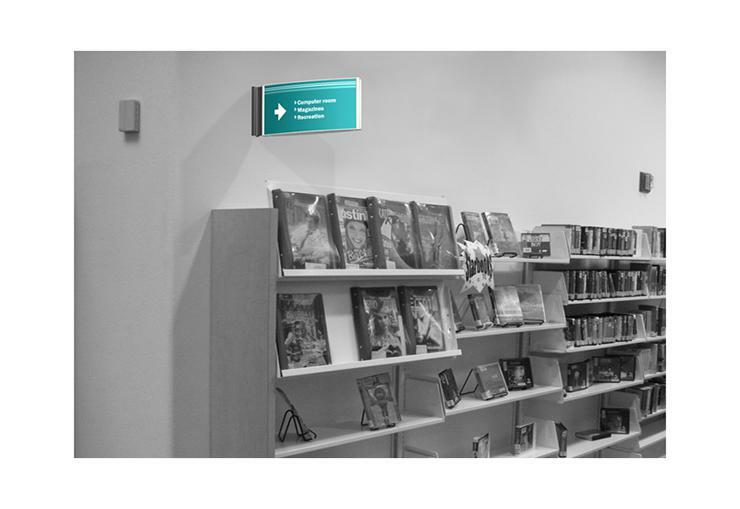 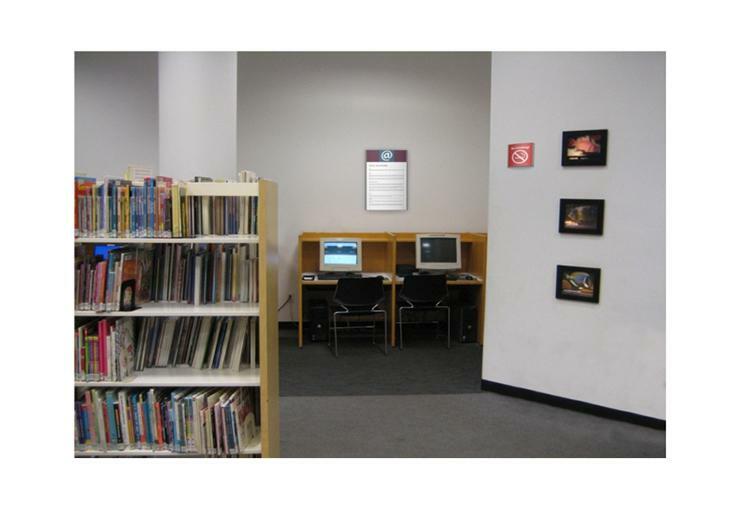 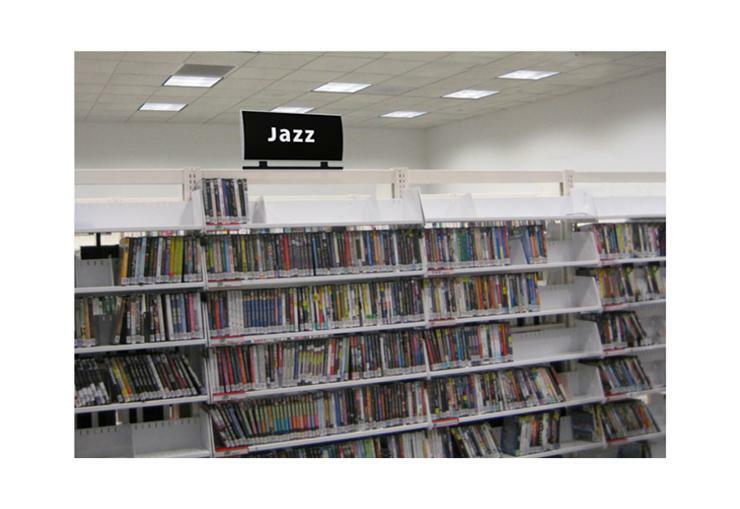 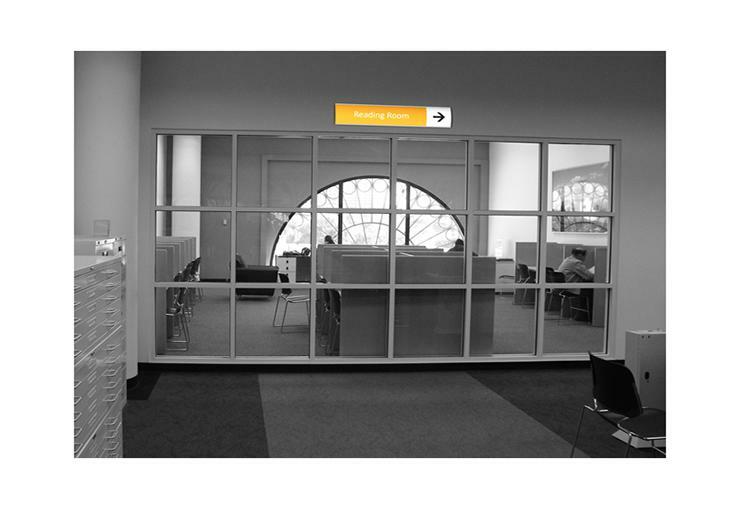 librarians are always trying to make the best out the space by providing the right directional signs. 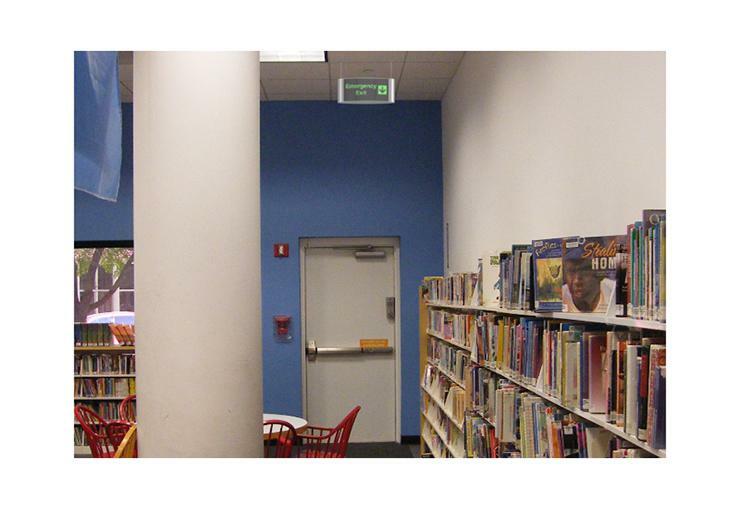 At Capital Exhibits, librarians can shop from sign-holders, computer stands, backwall displays and multimedia solutions.